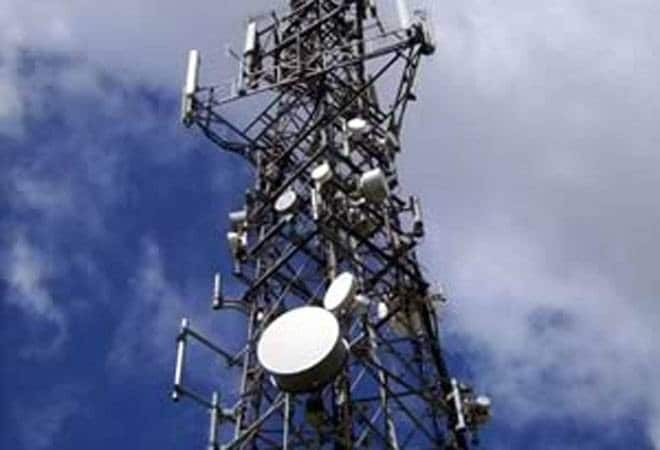 Telecom sector slated to report decline in revenue for the third consecutive year. However, there is room for a "minor recovery" in the upcoming fiscal year 2019-20, the report by domestic rating agency Icra Ratings said. After the 11 percent decline in revenues in FY18 to Rs 2.1 lakh crore, the industry topline is expected to further decline by 7 percent in FY19, the agency said, adding it expects a 6 percent growth in FY20. From a profitability perspective, it said the operating profit decline is expected to narrow to 18 percent in FY19 from the 21 percent decline in the previous fiscal, the agency said, adding the same is expected to go up by 20 percent in FY20. The overall debt for the sector will come down to Rs 4.3 lakh crore in end FY20 from the Rs 4.75 lakh crore expected in March 2019, it said. These two revenue lines declined by 24 percent in FY18 and are expected to decline further in FY19, Icra said, estimating the non-tax revenues from the sector to be in the range of Rs 35,000-40,000 crore per year in FY19 and FY20.